In Tennessee, barbecue is taken seriously, especially pulled pork. A regional recipe, pulled pork is “pulled” so fine, it resembles pate’. Yeah, fancy. This is also a “person-friendly’ recipe, but you may want to add a little salt, and yep, barbecue sauce. For your dog though, nothin can be more simple as this. 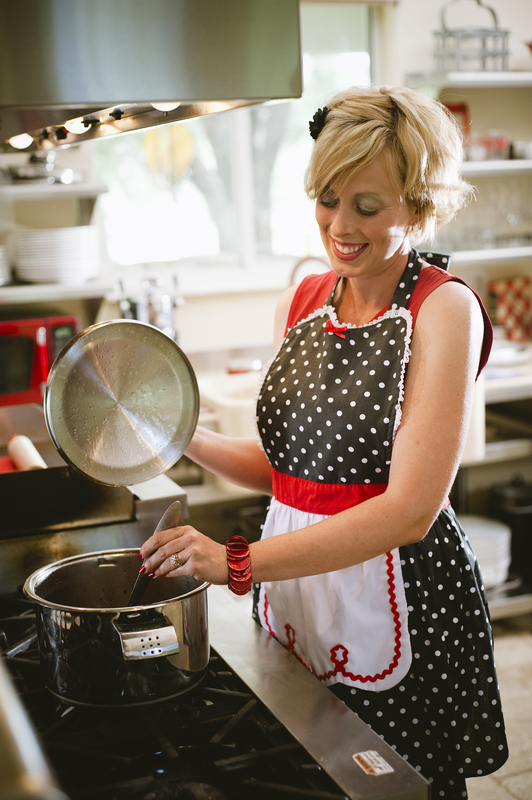 Now, we say you have to add all the “fix-ins” to this recipe to make a special meal treat. 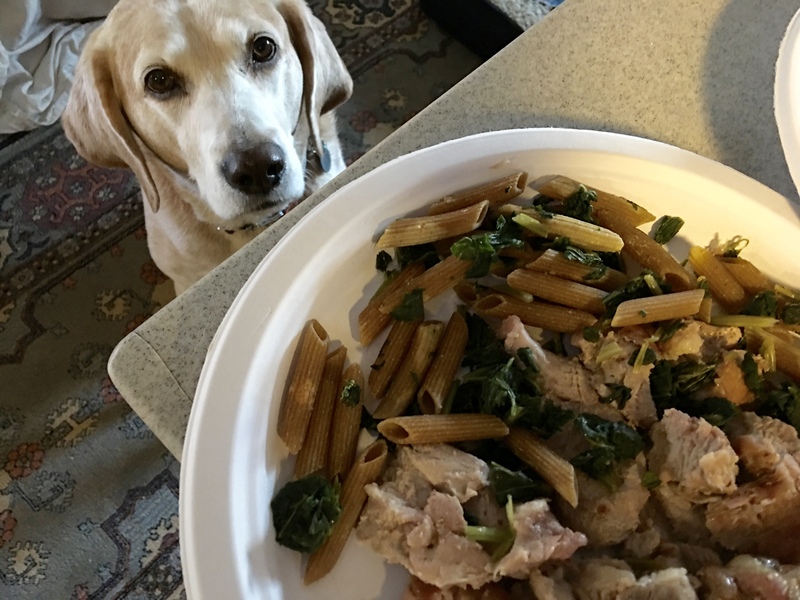 Brickle and Digby love whole wheat pasta or brown rice with organic collard greens. After all, we are in the south y’all. Marinate meat with honey, vinegar and molasses the night before. Drain off marinade, preheat your oven to 350 degrees and bake on a non-stick cooking pan sprayed with cooking spray for 40 minutes. Let cool completely. Serve over your dog’s favorite side dishes, but collard greens? They are required in Tennessee. Disclaimer: This is meant as a treat and not a regular meal replacement. Always consult a vet before making any changes to your dog’s diet. And never serve hot food to your dog.